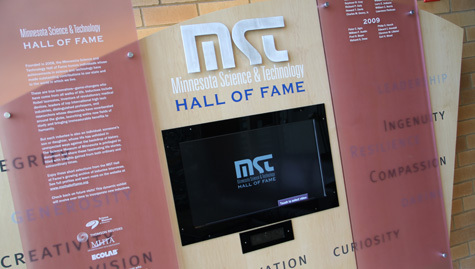 We are accepting nominations for next year's Minnesota Science and Technology Hall of Fame. 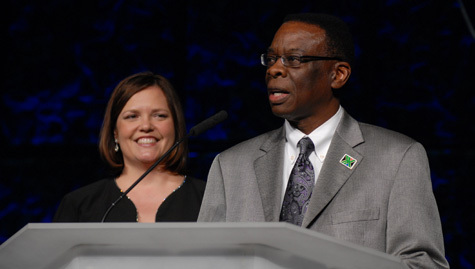 The completed nomination form and any supporting materials must be emailed or postmarked on or before June 30, 2014. 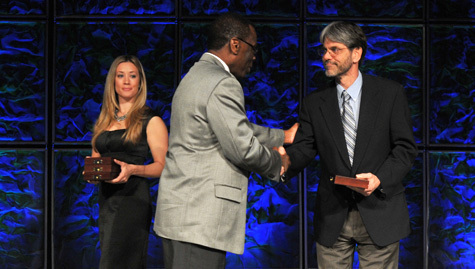 Nominations received after this date will be considered for the following year. 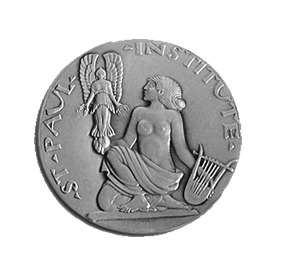 Complete and submit the online form here. 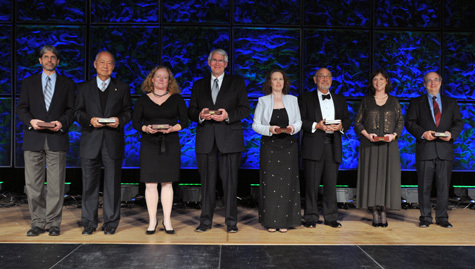 MINNEAPOLIS,— The Minnesota High Tech Association (MHTA) and the Science Museum of Minnesota inducted the sixth class of the Minnesota Science and Technology Hall of Fame at the 15th annual Tekne Awards ceremony on Nov. 6. 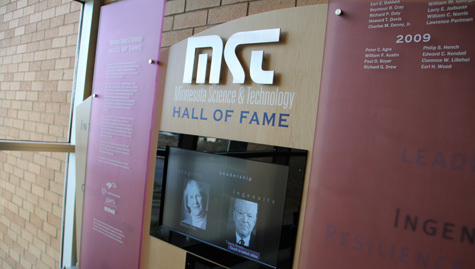 The Minnesota Science and Technology Hall of Fame is now featured in an exhibit at the Science Museum of Minnesota.